This MediaTek MT6737T-powered, 5.5-inch handset features 2 GB RAM and 16 GB internal storage, coming with Android Nougat out of the box. It will go on sale worldwide in late April for an unspecified price. 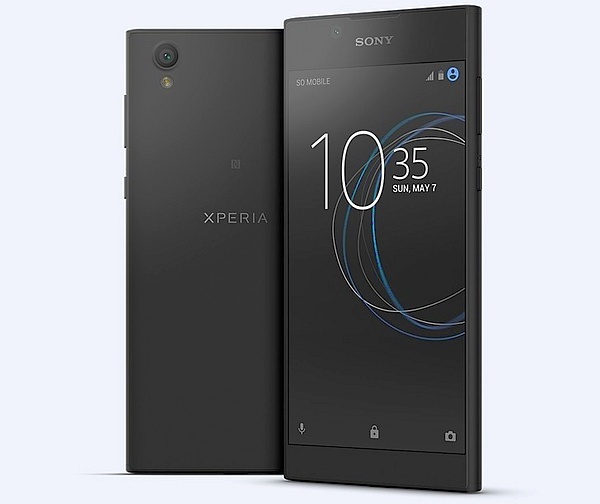 Sony has just unveiled a new mid-ranger, namely the Xperia L1. This is a MediaTek-powered handset with quite modest specs and features, sporting a design that does not stand out from the Xperia crowd. This handset will be available in both single-SIM and dual-SIM variants. 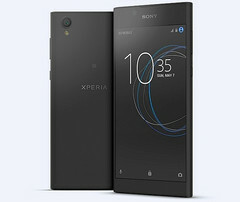 It is expected to reach select markets in Europe, North America, Asia, and other areas in late April. There is no word on its pricing yet.